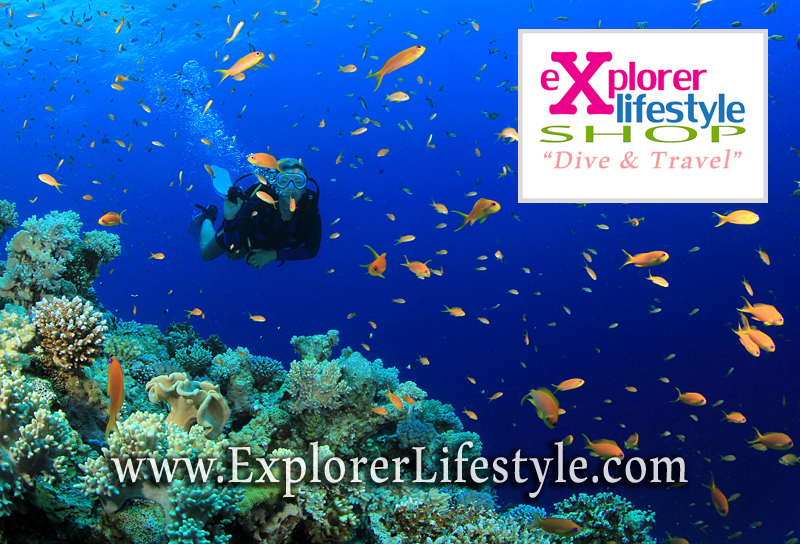 Explorer Lifestyle is an Online Dive Shop in Malaysia which was launched in May 2014. We are based in Kuala Lumpur, Malaysia and cater to all scuba divers in Malaysia and around Southeast Asia .We sell the latest diving equipment and also travel packages for those wanting a different kind of experience. More importantly, we sell diving equipment online in Malaysia where our products are the top of the range ‘Lifestyle’ designs and brands. 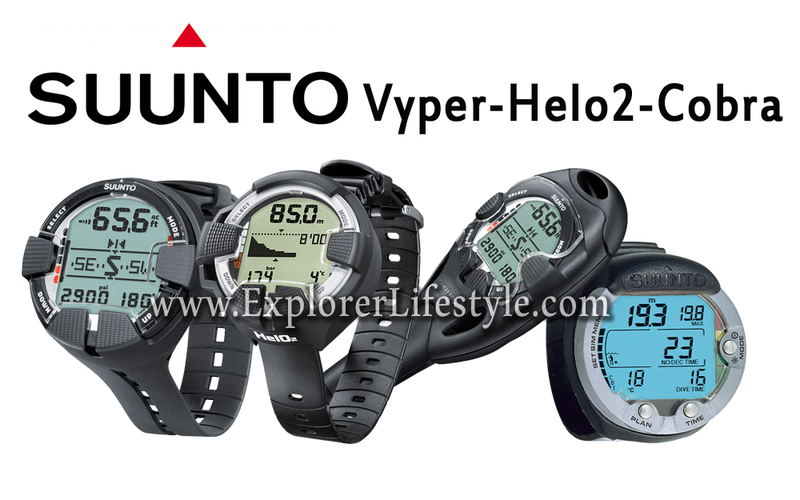 Where to buy Suunto Dive Computers in Malaysia? 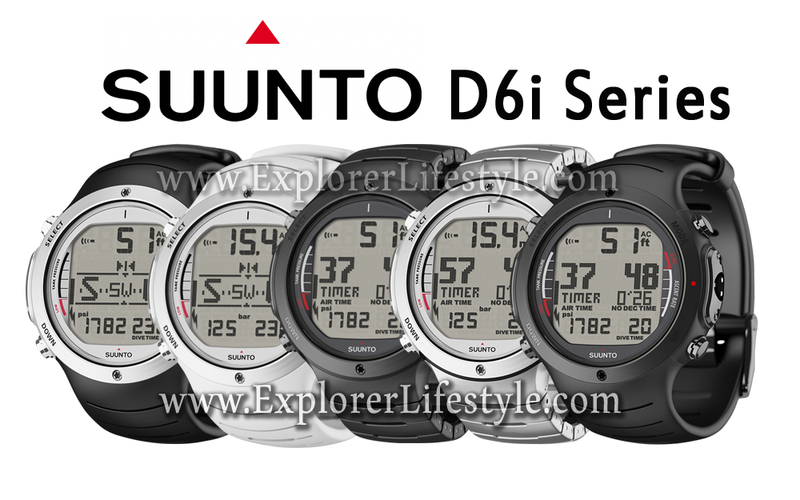 Many people are asking where they can buy Suunto Dive computers in Malaysia therefore you have come to the right place as we carry the whole range at our online dive shop. 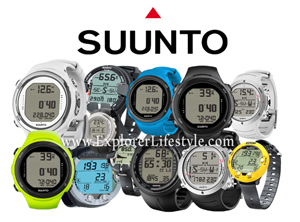 All our Suunto Dive computers are original and come brand new in box with 2 year warranty and accessories. 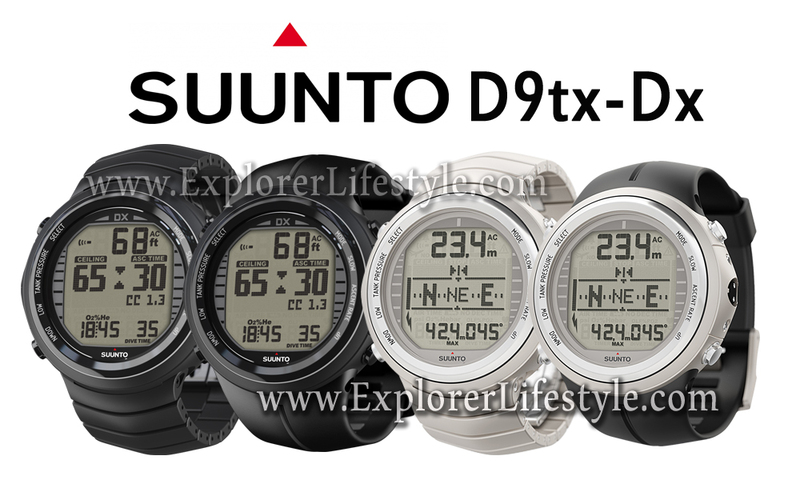 Check out our range of Suunto D9tx, Suunto Dx, Suunto D6i, Suunto D4 Nova and also Suunto Zoop Dive computers to suit your budget range. They are sold with USB cables and also Wireless Transmitters as an extra accessory. And soon to come, Lifestyle Diving Packages in Malaysia for everyone. As we are also divers, we know what divers want in this day of time. 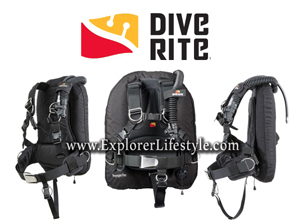 Long gone are those jacket-type BCD’s as they are considered old-school. Nowadays, divers want to look good when they dive and more importantly, safety is right on top of their list, therefore many divers prefer to buy their own diving equipment here in Malaysia and take them on their trips. Therefore, the products we carry are lightweight and travel-ready. 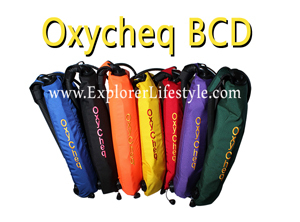 This means, your Oxycheq or Dive Rite BCD can easily fit into a medium or large luggage bag along with your regulator, dive wet suit and fins. With these new type of BCDs in Malaysia, diving has never been so much fun compared to renting your equipment from the dive centers. Honestly, how many times have you rented dive equipment and seen the poor condition of them? Well, nowadays, things have changed and with the Explorer Lifestyle Online Dive Shop, you can now own your own dive equipment in Malaysia! After this posting, you can find us there. 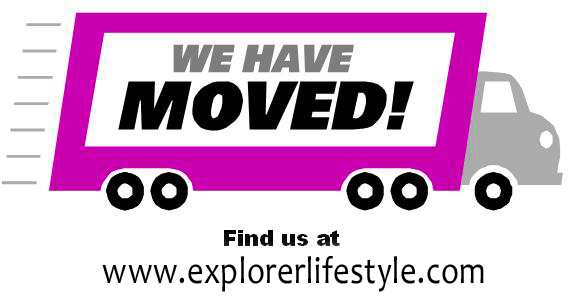 The new Explorer Lifestyle Dive Shop in Malaysia has through an upgrade to serve everyone better with new exciting diving equipment, dive travel packages and more. 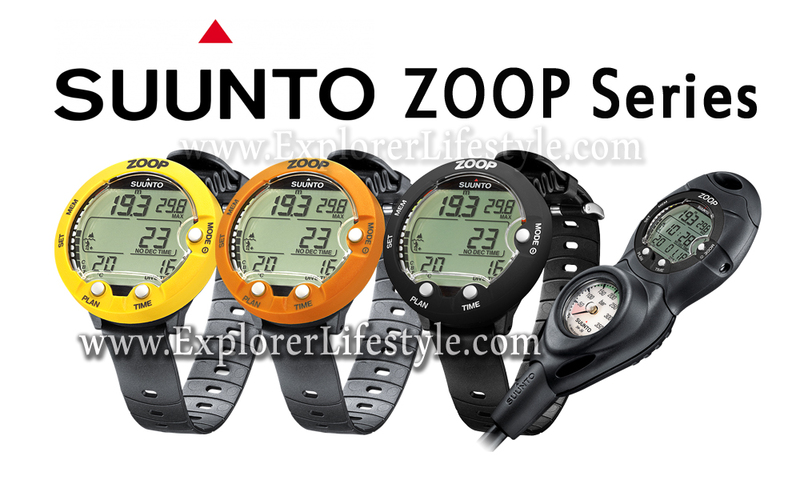 We are one of the premium diving equipment online shops in Malaysia and carry a number of quality scuba diving products in Malaysia. Any inquiries or comments, please go to our new Malaysia Online Dive Shop. .